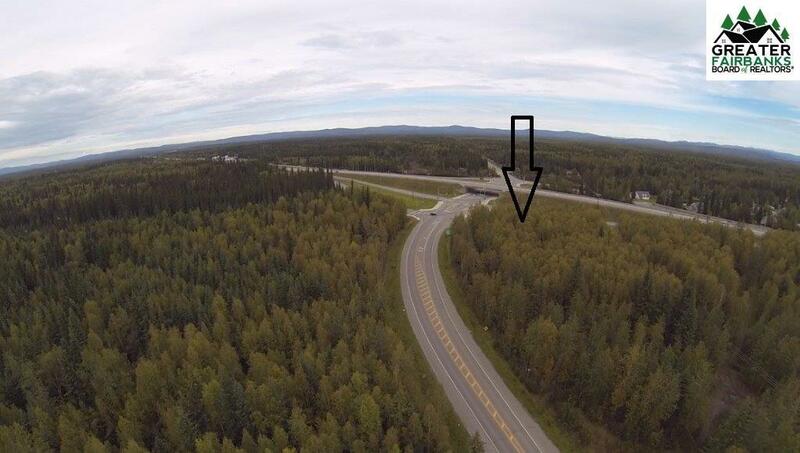 This 3.5-acre parcel is zoned General Commercial and is adjacent to the Richardson Highway situated at the new Dawson Road Interchange. The newly completed interchange opened this area for development. One of the most important factors in selecting a building site is location and this prime property has it. High voltage power is at the lot. 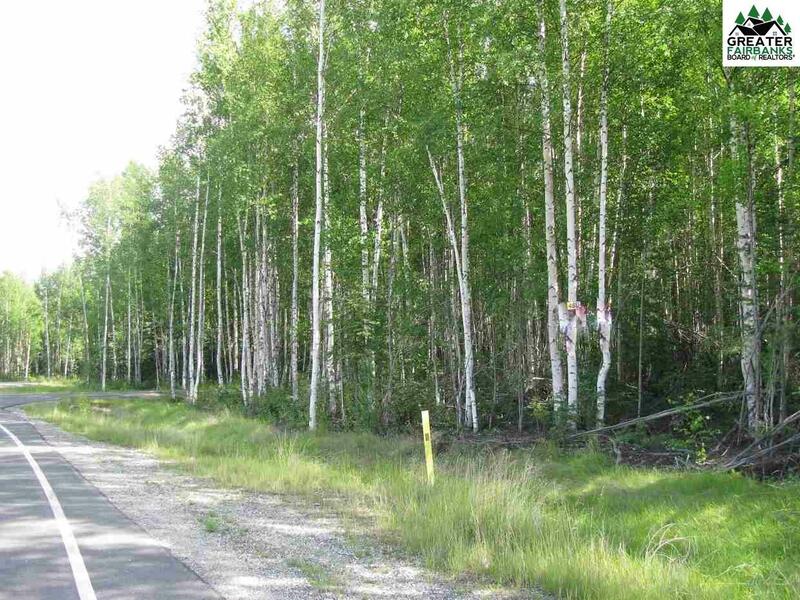 This parcel is inside the city limits with access to city water. 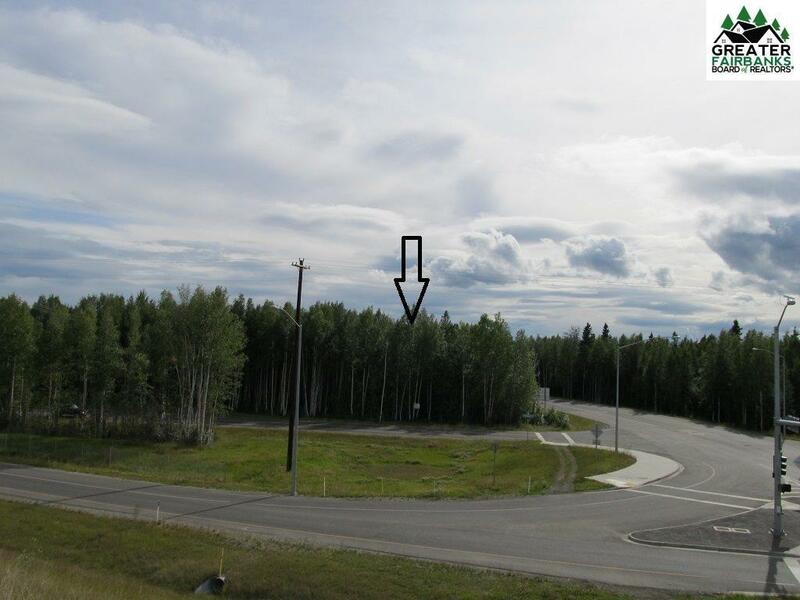 The adjacent lot LT 1402, Parcel C is also available at this posting date. Listing Licensee and Brokerage is contracted by the AIMF, LLC "LLC to manage and sell "LLC properties. Licensee is a Managing Partner of the "LLC. Listing provided courtesy of Jerry Koerner of Jeriko Real Estate.